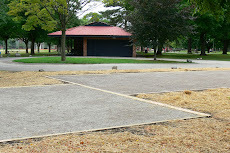 Pétanque Ann Arbor: Improving your Game ! Here are three good articles about improving your game. and you should get the right sites.]. Bon Chance !